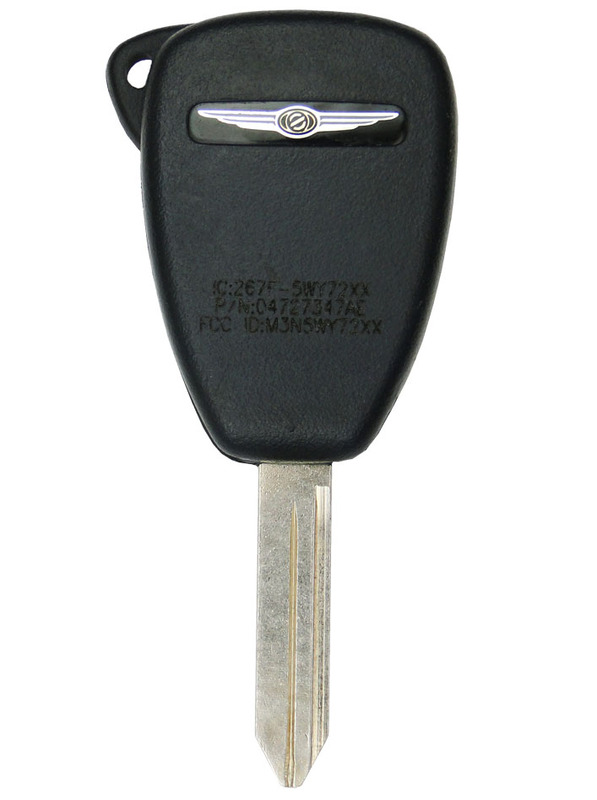 2006 Chrysler Town & Country Keyless Entry Remote Key - refurbished with power sliding doors. This key has to be programmed and cut by a local car dealer tech or car locksmith. This 2006 Chrysler Town & Country key fob has to be programmed by your local dealer or a pro automotive locksmith. Price above is quoted for one replacement keyless entry transmitter. 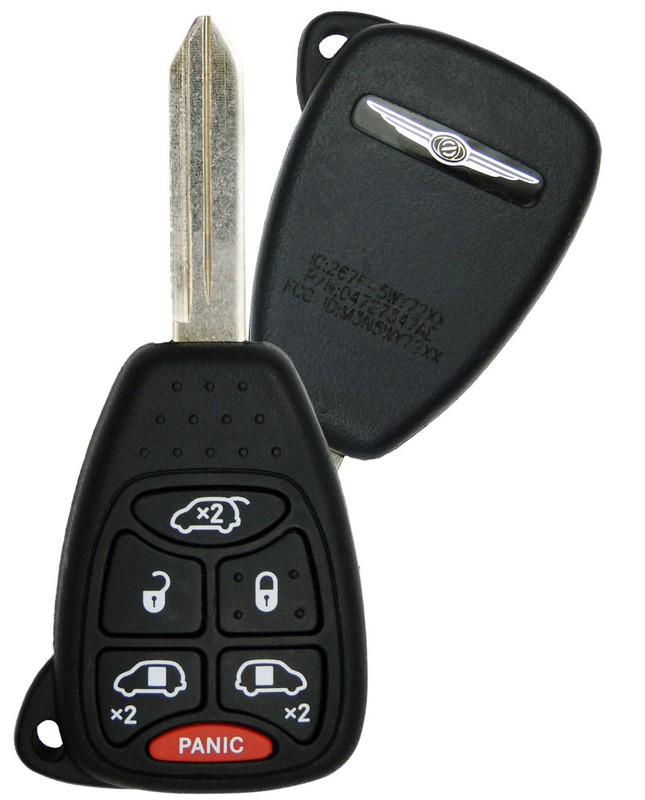 All 2006 Chrysler Town & Country models were manufactured with a standard keyless entry system.